The future is here with us, so close to us and Apple is ready to delve deep into the vehicle industry after Tesla and Google. The unit already has gained more than one hundred staff strength to begin with manufacturing and launching of electric vehicles by year 2020. Though no confirmation has been made by Apple, the reports were partially confirmed due to a law suit filed against Apple by Battery maker 123 systems for its unacceptable and aggressive poaching of its staff. Now seen as very aggressive competitors, the 3 major US automobile manufacturers, Chrysler, Ford and General Motors have taken the challenge from the new manufacturers quite seriously. Ford did not pass any comment on Apple’s decision to start with manufacturing electric cars but was reported that Ford has established and recently opened a research center in Palo Alto in Silicon Valley, for the production of self-driving automobiles. Apple purposely built an investment for this project to start. An amount of $180 billion capital investment has been built up and set aside to invest into the new project. “How many companies have totally failed into trying to enter the automotive industry? It’s a tough thing and it’s very expensive,” added Brett Smith, program director at the Center for Automotive Research. Citing Tesla as an example, he emphasized how it has lost so much money regardless of its luxury cars which have been so successful on the market. Its battery systems are the top best in the vehicle industry which even far outshines those offered by Detroit. The giant automobile manufacturers in the industry have shifted focus to producing a more quality, efficient and effective hybrids and electric cars. This means the standard has been raised higher than previous with a very keen competition to grapple with; noted Smith. 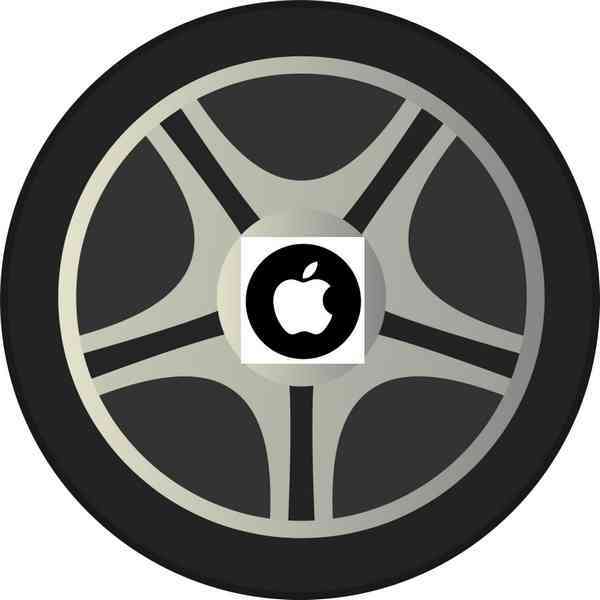 Apple compared to Mercedes, Toyota, Ford and the other very competent long standing automobile firms does not have really better technologies than them. It can help use its technology to help improve the automobile industry just like Google; vehicle manufacturing does not seem to be one of its core competences.